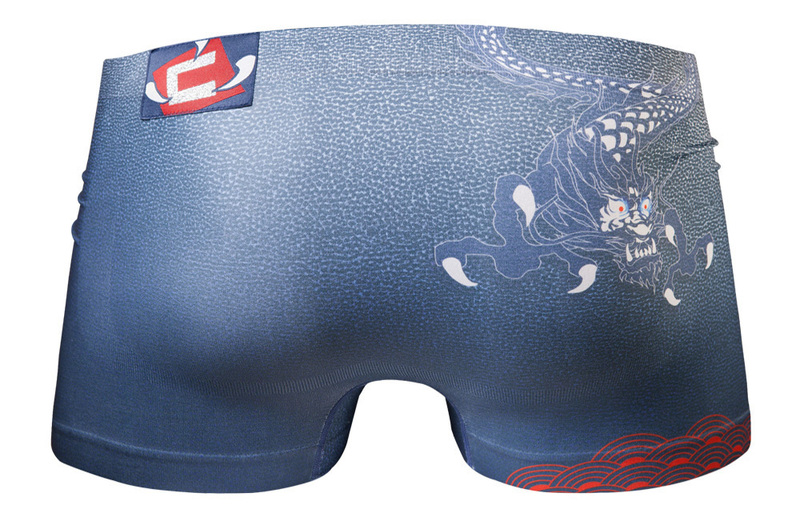 Original design and unique cut created by Croota. 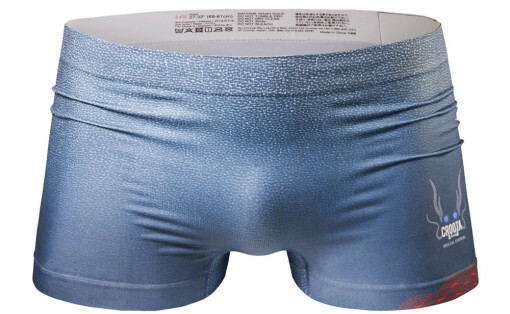 A unique design which is lightweight and allows for freedom of movement, these seamless boxers are the go-to for active lifestyles! 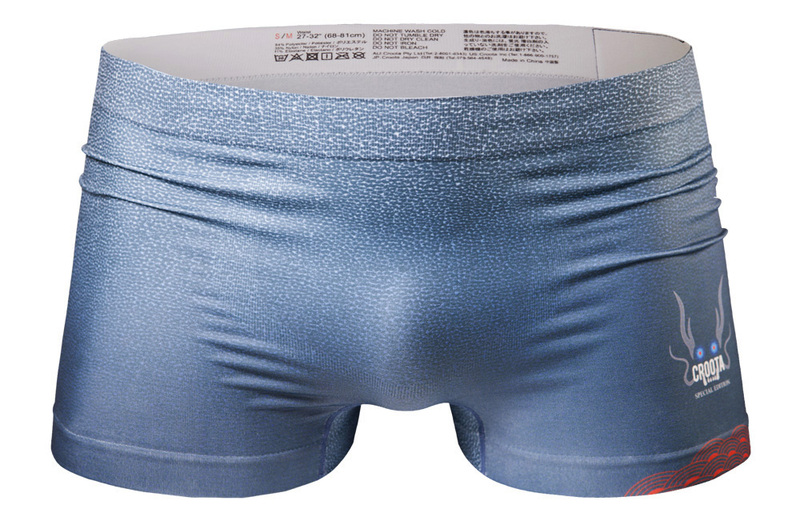 School, work, play – Croota seamless are the staple to your underwear drawer. 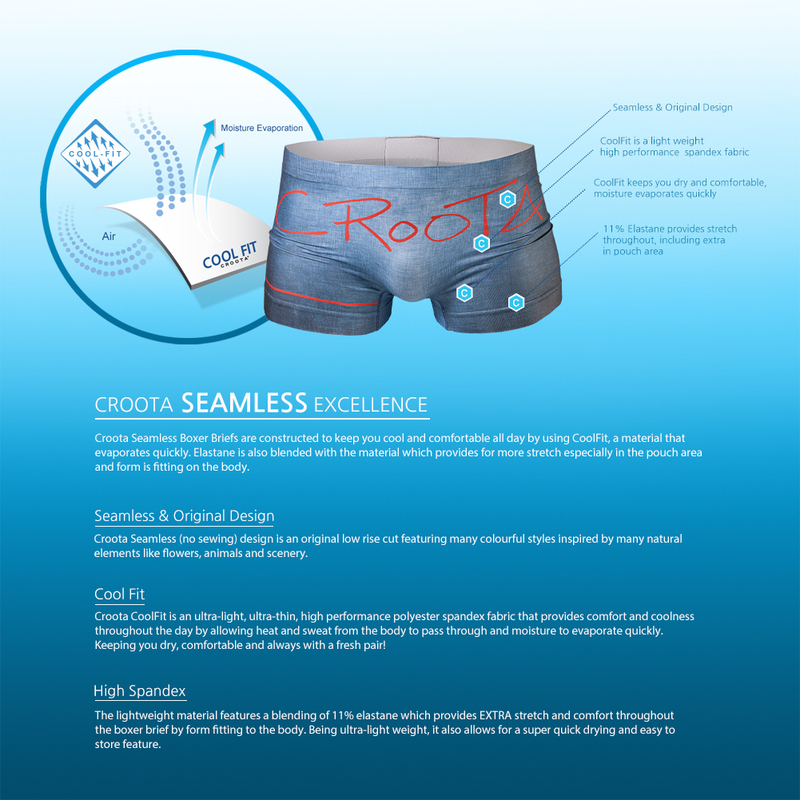 Croota CoolFit is an ultra-light, ultra-thin, high performance polyester spandex fabric that provides comfort and coolness throughout the day by allowing heat and sweat from the body to pass through and moisture to evaporate quickly. Keeping you dry, comfortable and always with a fresh pair! 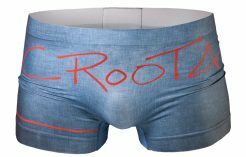 Croota CoolFit features a seamless design and near invisible inner lining of elastane that has been strategically placed for comfort and extra stretch in that area that we need it most. These features allow air to flow and cool “the area”. 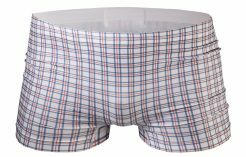 No bunching of material or man parts, meaning no embarrassing readjusting in public. 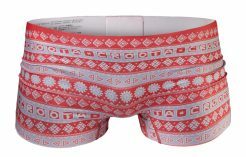 The lightweight material features a blending of 11% elastane which provides EXTRA stretch and comfort throughout the boxer brief by form fitting to the body. 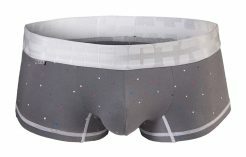 Being ultra-light weight, it also allows for a super quick drying and easy to store feature.